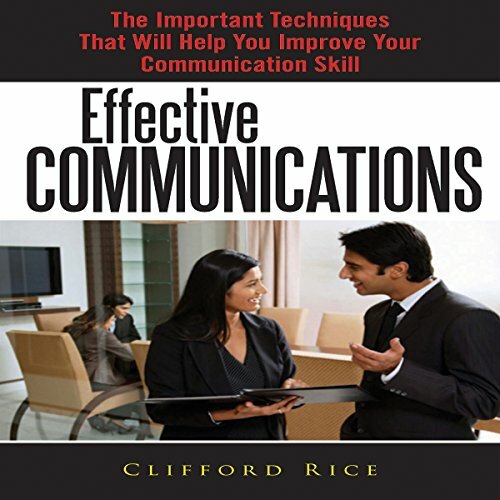 Showing results by author "Clifford Rice"
You cannot tell your plans and goals without an effective communication technique. If you are confused while explaining something then, people will think that will also be confused while attempting that thing. This is natural gesture which every normal person will give you. There are certain techniques which can help you out in enhancing your effective communication skills and these techniques will tell you exactly what you lack in being a good speaker as well as a very good listener.